Current Mortgage rates are up a full percentage point above their recent record lows, raising costs for borrowers and questions about the housing recovery. Higher rates mean folks can qualify for less of a mortgage- if at all. At 3.5%, a borrower who bought a Southern California home for May’s median price of $368,000 would have a principal-and-interest payment of $1,322, assuming a 20% down payment. At 4.5%, that payment rises to $1,492. At At 6%, still a decent rate by historical standards, the payment goes up to $1,765. 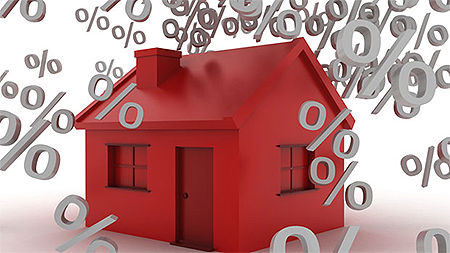 Most experts suggest that rates will hit 5% by this time next year. If you have not purchased a house and you can qualify-DO IT NOW-. In fact buy 4 houses. You will thank me. Don’t even look for a great deal. The low interest rate makes it a great deal. If you can qualify and want to do a deal with me, let me know.